FEE: $10 for 1st child, $5 for 2nd child and no charge for 3rd child. Please call us at 410-740-9553 x200 and we can take payment over the phone to complete the registration. 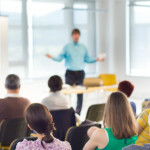 This one evening educational program is designed to help children and teens cope with the various losses and changes in their lives, learn skills to cope with the challenges of family changes and many of the consequences of such transitions, such as when they are in the middle of parents’ conflicts. Through activities, music and discussion, children and teens find a friendly and caring environment to get support for themselves. 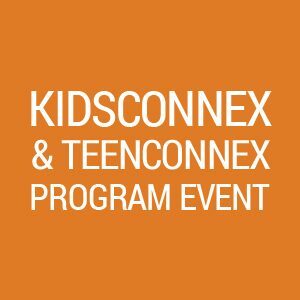 KidsConnex and TeenConnex are intended for all youth, whether it is viewed as an educational program or when children and teens are already struggling with various family challenges. Youth, ages 6-18, are divided into different age specific groups. Please don’t hesitate to call NFRC if you have any questions. PRE REGISTRATION REQUIRED – THERE WILL BE NO ONSITE REGISTRATION. Please note, we will need your signature upon drop off. Questions? Please call (410) 740-9553 EXT. 200 or EXT. 208 OR email us at ask@nfrchelp.org.